LuckyFM (aka Md. mesba uddin) is simply a Tech-Addict guy. Studying in Telecommunication Engineering. By profession, he is a Bangladeshi PRO Blogger & Web Developer. He is also involved with several IT Firm as a supporting Technical & Hardware Eng. Tawhidul Islam Rajib is a 23 years old guy From Pabna. He is a Blogger and Web Front End Designer. 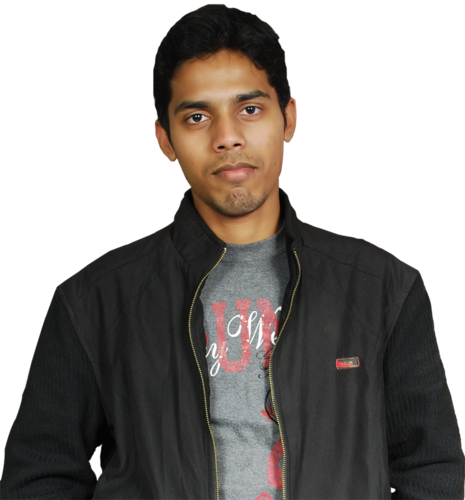 He works on odesk.com more then 3 years and Got some experience with Feedback IT Solution Ltd.
Mahmudul Hasan Shohag is a Web and Software Designer and a Programmer. He Plays with VB, VB.Net and Delphi. Blogging is his hobby.